Construction of the railway line between Kyiv and the airport should begin no later than June 1. Ukrposhta bought 219 vehicles in 2017. The new branch will first consider the possibility of performing dredging works on River Dnipro. 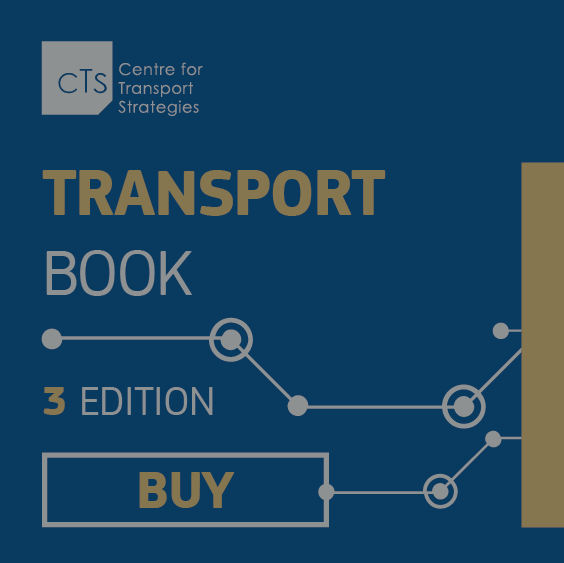 Why Ukraine need the transport strategy, what it should contain and what the government should do for its implementation – Henrik Hololei, Director-General for Mobility and Transport at European Commission, talking in an interview with the CFTS.